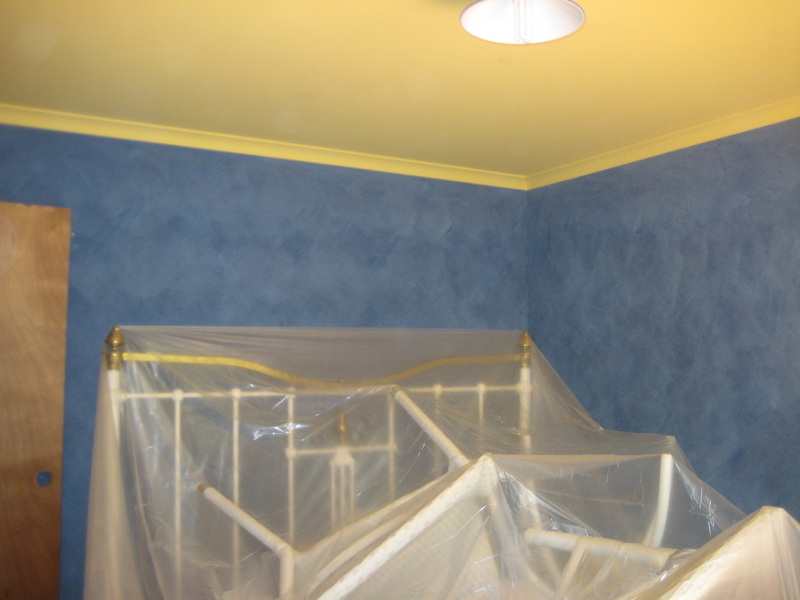 There is more than one way to apply paint to achieve the best possible finish. Brush, Roller or Spray are the most common application methods used. North East Traditional Painters will use the best method for each individual surface. From Ceiling, Cornice, Walls and Trim we know the correct technique you get your desired finish. 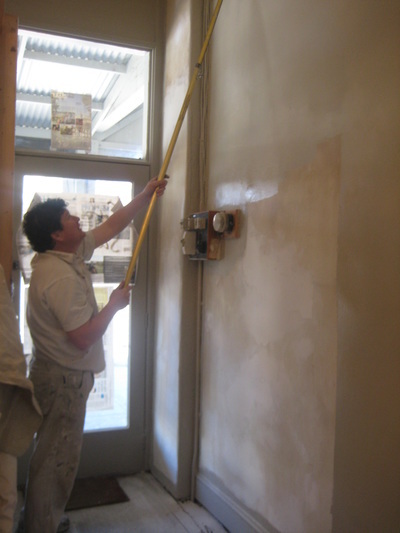 Each of our painters have the tools and knowledge to perform the perfect paint application. We understand that you need the right tools to do the right job. We use premium rollers, brushes and equipment on all of our jobs. These with the combination of premium paint products helps us to continuously keep our customers satisfied. 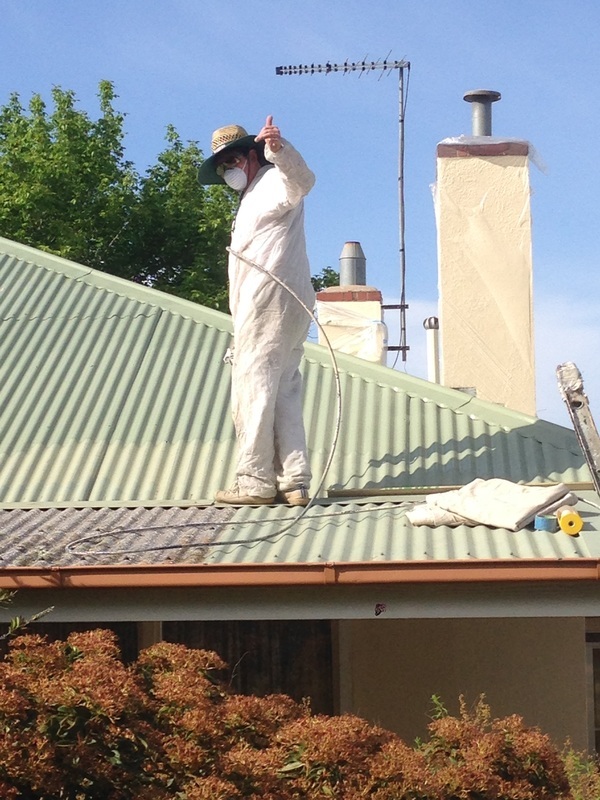 Our staff are regularly enrolled in courses that continue to improve there skills. We are constantly learning new techniques and trialling new products to keep us ahead of our trade. Our mixture of old and new ensures we stay as the North East Premium Painting Service.